After many decades of teaching, Arthur has decided to share with a larger audience some of his treasured practices. Realizing that most of us who are over fifty won't be running five miles a day, nor doing jumping jacks and push ups, he feels strongly that the time is now to share these chi kung exercises. The need to stay strong and fit as you age is crucial if you want to enjoy the later part of your life. These DVDs will aid in restoring and maintaining your fitness and health no mater how old or young you may be. Give yourself and your loved ones the gift of good health! 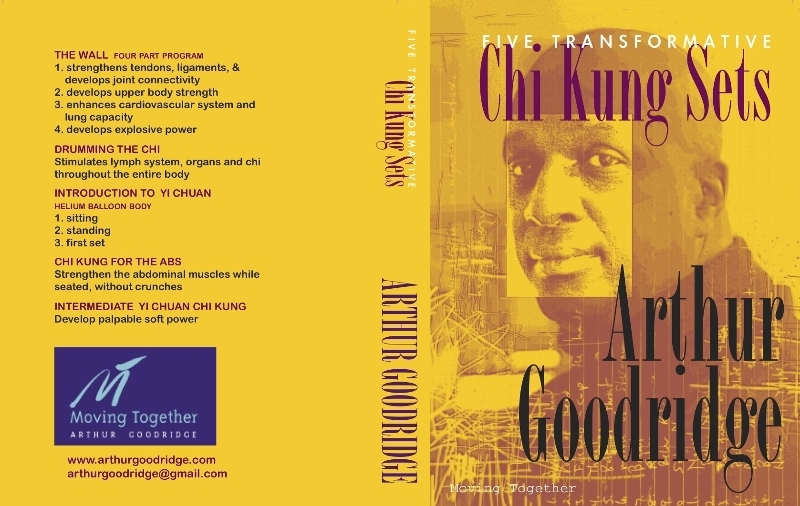 The DVDs combine new and innovative chi kung exercises with masterfully composed and performed music specifically created to generate vibrations that enhance and deepen your practices. With less than an hour a day, these DVDs will change your life. 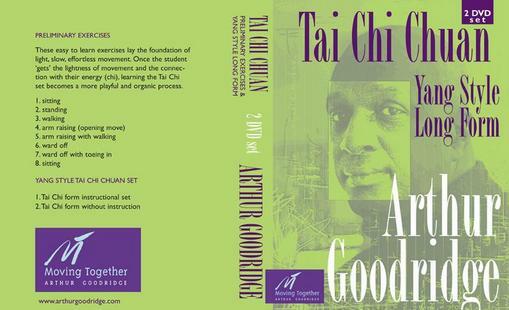 In the first DVD of this two DVD set, Arthur presents his 'Preliminary Exercises' which lays the foundation for your Tai Chi Chuan practice. Arthur extracts the basic and fundamental movements and principles of Tai Chi and breaks them down in a few easy to learn chi kung exercises. By breaking these exercises down to the 'bare bones', the student can focus on developing a light, slow and effortless way of moving. The student develops how to move her or his 'helium balloon body' that Arthur teaches in his Chi Kung DVD set. Once the student 'gets' the lightness of the helium balloon body, experiencing the energy (chi) actually moving your body, learning the Tai Chi choreography becomes a more playful and organic process. In the second DVD, Arthur demonstrates his modified version of the Long Yang Style Tai Chi Chuan form. The first time he does the form there are voice over instruction as well as text telling you the names of the postures. The second time he does the form it is just with his music playing in the background. We are sure that Arthur's students and non students will get a lot out of these DVDs.